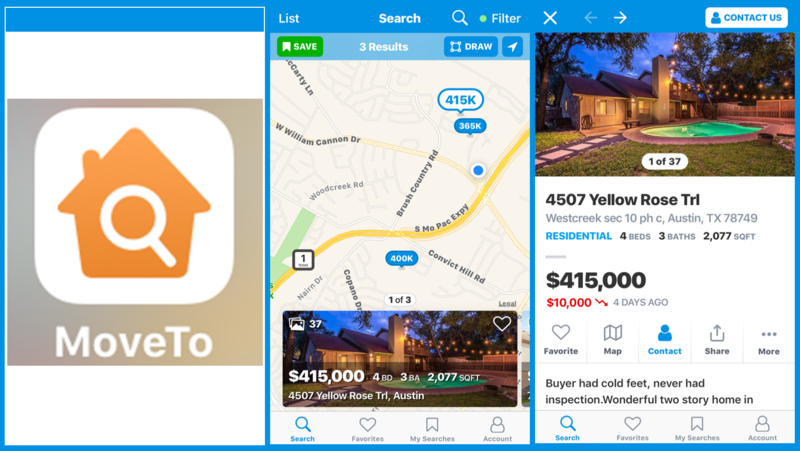 Searching Texas Real Estate - Made Easy! Welcome to our search page where finding your next home is simply a few clicks away. 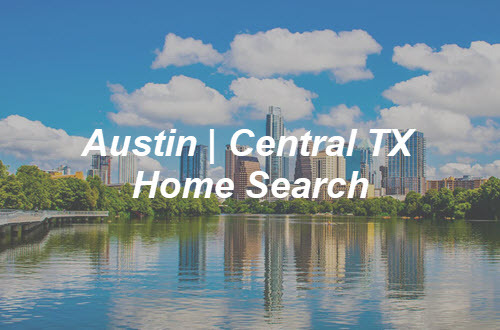 We currently search the Austin & El Paso Real Estate markets with the DFW and San Antonio Markets coming soon. 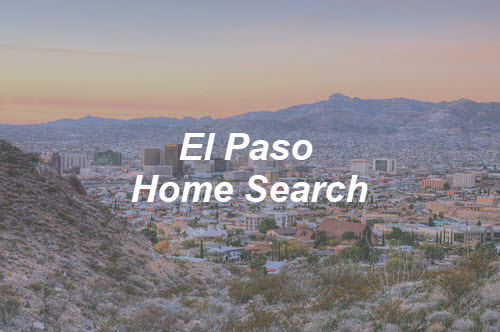 We use the power & technology of Austin Board of Realtors (ABOR) & the Greater El Paso Association of Realtors (GEPAR) to provide you up to date listings and data. We also created Neighborhood pages of the most sought out neighborhoods in Austin. Feel free to visit and tell us what you think. Our featured agents are always standing by to answer any questions. 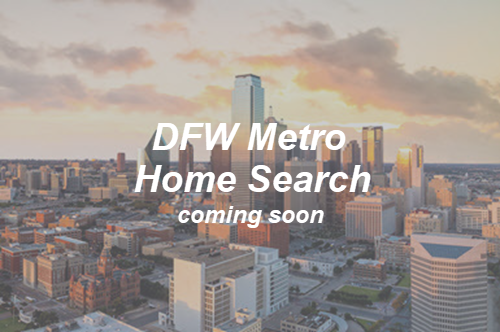 Search DFW Real Estate in March 2019! 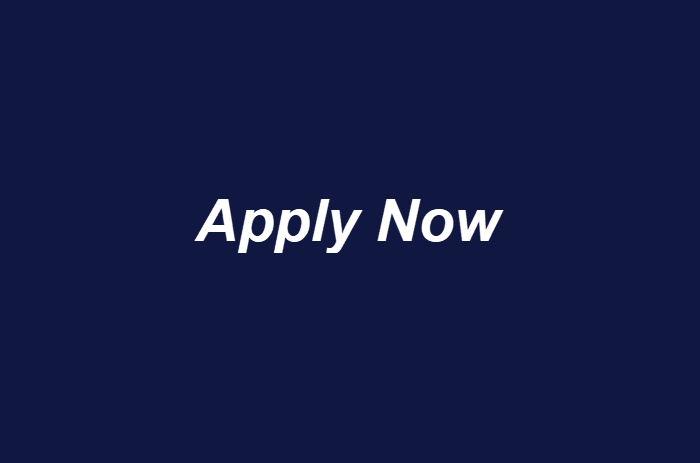 Apply in 7 min | Get Your Approval Letter Today!